The House of Representatives will vote today to override President Trump’s veto of a resolution that rejected his declaration of emergency at the southern border with Mexico. The use of the 1976 National Emergencies act would allow Trump to use funds to construct a border wall, a venture that Congress had explicitly rejected. 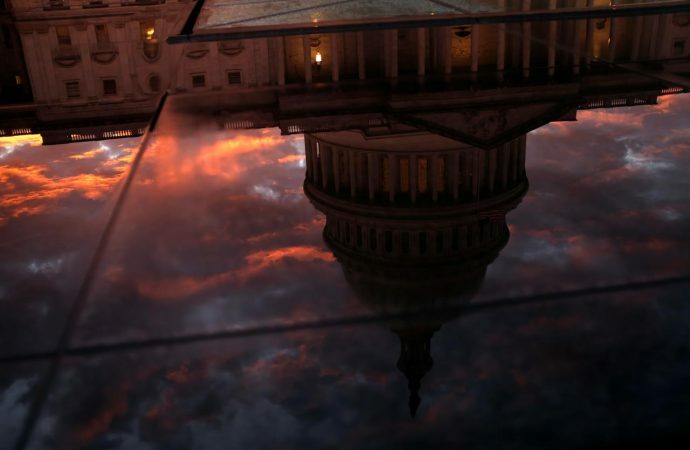 Doubting the constitutionality of the move, a dozen Senate Republicans joined Democrats in rejecting the president’s declaration of emergency on March 14, a resolution that Trump vetoed soon after, heightening tensions between the executive and legislative branches. The effort to override the presidential veto, spearheaded by House Democrats, requires a two-thirds majority, which, due to three vacancies, is 285 votes. In the face of a direct challenge to the authority of the legislature, House Republicans will be torn between checking the expanding power of the presidency, a key concern for many conservatives, and maintaining the political favour of their base and the president. Today, expect the latter concern to win out, making the override unlikely to pass.